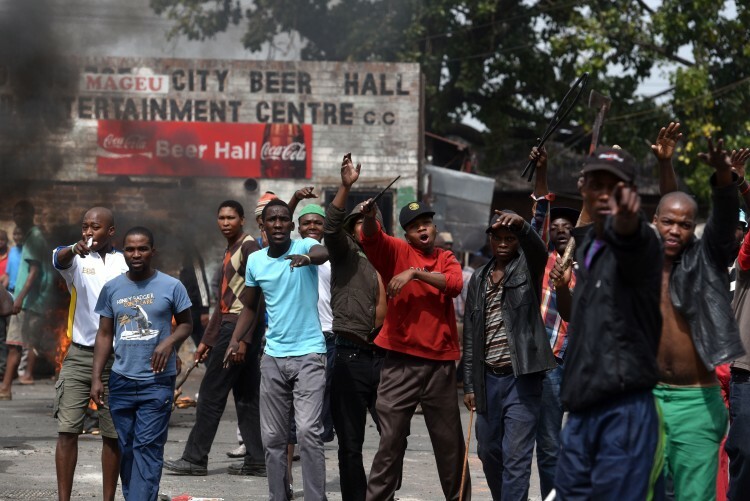 Instances of violence that have flared up between locals and foreign nationals in South Africa cannot be remedied by merely repatriating the foreign nationals to their countries of origin says the National Intelligence Coordinating Committee (Nicoc). “I think we are going to move very carefully in dealing with this matter as government because it’s not going to be a solution to just repatriate. Many foreign nationals are integrated in our communities, are married to South Africans, they have families,” said Nicoc acting coordinator of Intelligence Clinton Swemmer while briefing Parliament’s ad hoc committtee probing violence against foreign nationals. Nicoc, as part of the Inter-Ministerial Committee (IMC) on Migration, rejected the notion that South Africans were xenophobic, rather blaming “root causes” and “triggers” for the incidents of violence against foreign nationals. One of the root causes was the fact that foreigners were engaged in the illict economy. “Our concern in this particular case is that there is a business model that is being used where the businesses are not registered, the people involved are not banked, there are no taxes being paid. In other words there’s a whole parallel economy being conducted here that is in effect an illicit economy and this is our concern,” said Swemmer. Swemmer said while he could not put a figure to the number of foreign nationals who were in the country either legally, or illegally, statistics from home affairs indicated that 90 percent of them were in fact economic migrants. “These are not people who are politically persecuted, who are coming to countries in a state of war, have their human rights compromised or infringed in some way,” he said.